Expeditionary learning project students from Warsaw Middle School hope to come up with a plan for a trail system for their town. WATERVILLE — A hardy group of Pittsfield seventh- and eighth-graders spent Tuesday on the nature trails on Quarry Road and in Oakland, getting their hands dirty in hopes of helping their town decide what to do with a large swath of land along the Sebasticook River. 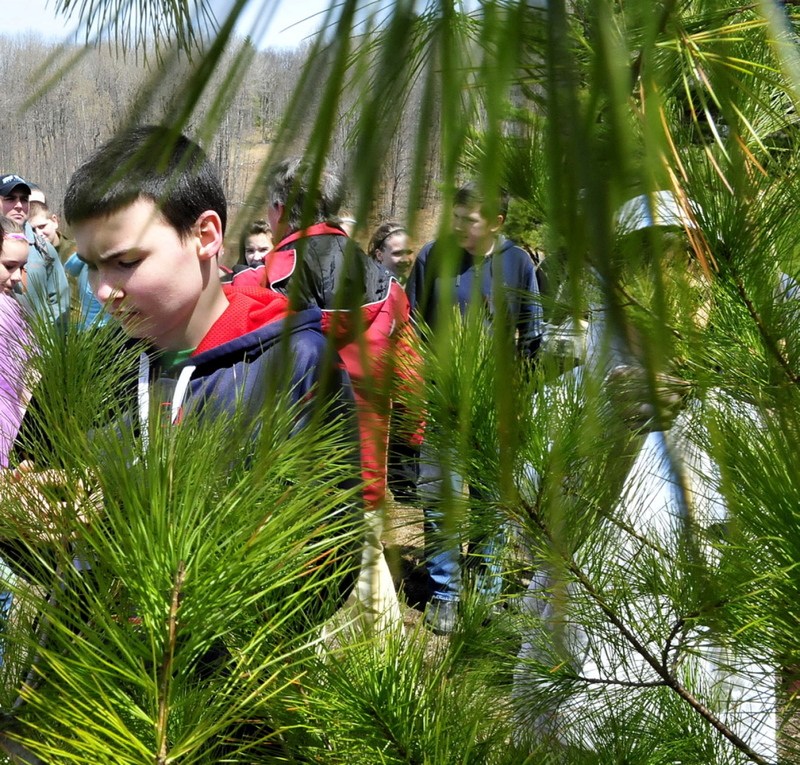 The Warsaw Middle School students spent the day searching the trails for various species of wildlife, observing the types of trees in the area and speaking to trail experts about what it takes to develop and maintain nature trails. The project, part of Warsaw’s expedition learning curriculum, which encourages hands-on learning through a focused topic, is a collaboration with Pittsfield as the town researches what to do with the roughly 190 acres of heavily wooded land bordering the Sebasticook off Peltoma Avenue. The land already has a shooting range used by Unity College, a few walking trails and several acres of wetlands near the river. Town Manager Kathryn Ruth said the town got a grant to put together a forest plan to cut down overgrown areas. Ruth anticipated some of the tree cutting will take place in the summer of 2015. The students were split into two groups, with one working primarily on the trails in Waterville and Oakland looking at signs and various tree species, while the other group focusing on the surrounding wildlife and how much the trails affected it. “We came out here to look at the land and see what hurdles we may have to go over if we want something like this in Pittsfield,” said PJ Plummer, an eighth-grader, who worked mostly looking at wildlife that lived near the trails. The field trip Tuesday was a case study for the group’s project, Take a Hike, and is a part of the expedition-based curriculum at Pittsfield, said mathematics and science teacher Autumn Pepin. An expeditionary-based learning model encourages hands-on learning and experiences, as opposed to the more classic methods of middle school teaching involving reading from textbooks or online. The students are scheduled to take a trip in May to the land in Pittsfield to compare their observations in Oakland and Waterville with the land in their town. Midway through the field trip Tuesday, the students converged at a yurt on Quarry Road to listen to Matt Skehan, Waterville’s director of parks and recreation, and Peter Garret, former president of Kennebec Messalonskee Trails. After Garrett provided the history of the land where the trails were built, the conversation was opened to questions. Eighth-grader Kianna Sousa asked if there were any downfalls to building nature trails. “Sometimes you fall down, particularly when you’re skiing,” Garrett said, followed by a laugh from the group of students. 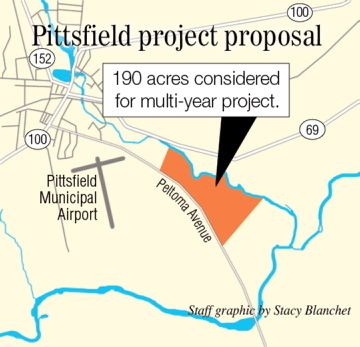 The students hope that by providing their support and insight, progress can start on figuring out what to do with the Pittsfield-owned property. 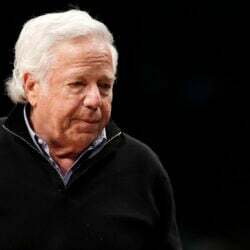 “We want to make a proposal and give it to the Town Council with our suggestion because they have the land, but we want to get them moving on what to do with it,” said Maia Campbell, an eighth-grader at Warsaw. Seventh-grader Christa Carr thinks developing nature trails further in Pittsfield would benefit the town. “It will bring people here and help the economy while getting people outside and moving,” she said. Although the students were enthusiastic about the project, they understood, as did the teachers and town officials, that this would be a multi-year project, once all the research, grant writing, planning and fundraising is completed. Yet while the students worked diligently gathering information about nature trails, some already were looking toward the future.